Some of you may have been a bit amazed reading the title of this post as the Advent will only begin 6 weeks from now. However beauty Advent calendars have become more and more popular over the last years and the best ones are always sold out really quickly. 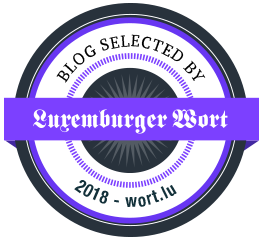 Already now it will be hard to find the one or the other so I thought I´d write this post quite early in order to give your the chance to make this Advent even more awesome than it already will be. 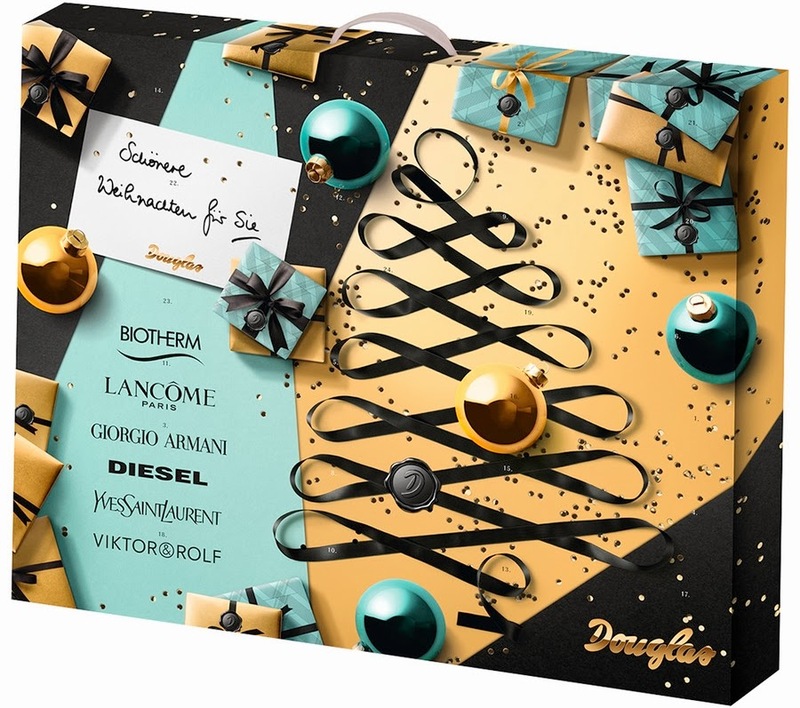 Here are the best beauty Advent calendars I could find together with all the online shops where you can buy them. Some are only available in Germany but I tried to find as many internationally available ones as possible. I might update the list from time to time so if you know any other calendar one can buy online I would love for you to share it with me! 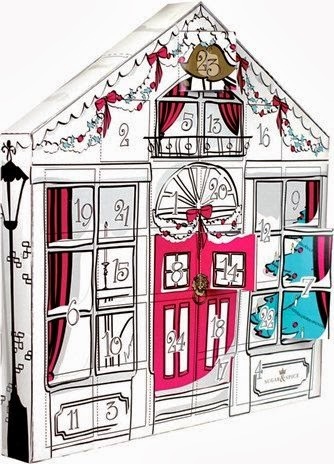 I heard that just like last year there will be a The Body Shop Advent calendar again this year. It isn't available yet and I haven't seen any pics either but it seems like it will be available online and in stores at about 80€ (last year's price). Update: I just saw that this year's Body Shop Advent calendar is online. It costs 75€ and you can buy it here. 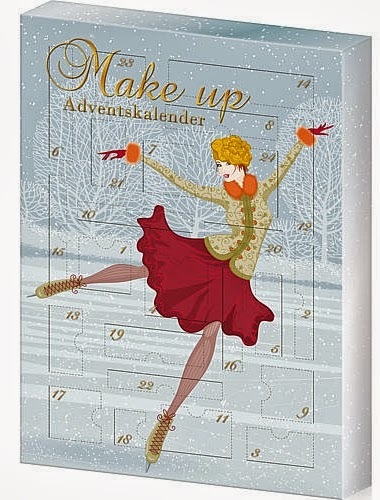 I´m really happy that I found so many beauty Advent calendars to share with you this year (see last year's Advent calendar post here). 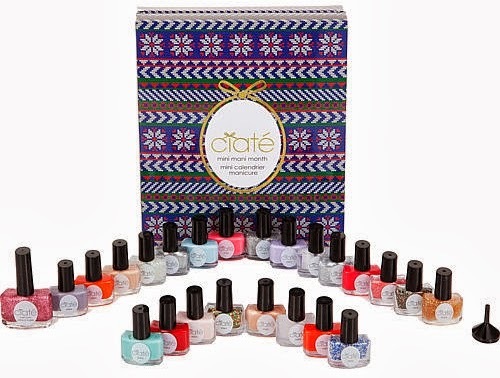 As you can see there are several versions of the Ciaté Mini Mani Month calendar available, I think the third version I showed you is from last year. 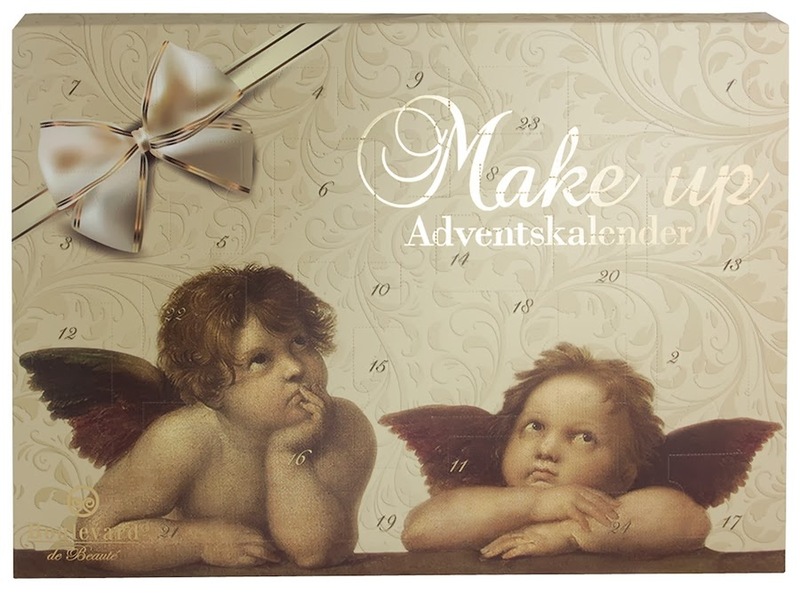 Also you might remember that last year I got a make-up Advent calendar myself (see the review of the products here). 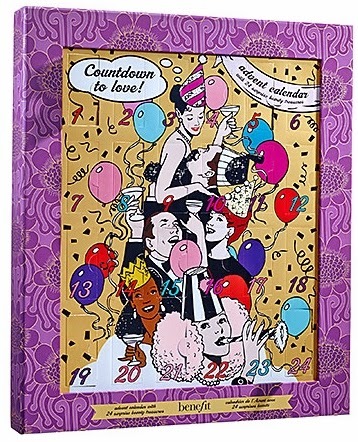 It was from the brand Boulevard de Beauté and thus contained about the same products as calendar number 9. I quite enjoyed that Advent calendar and I'm still using some of the products, even though the brand isn't a high quality one. This year however I would love to have a calendar with high end brand products but they are so expensive so I'm still really undetermined. 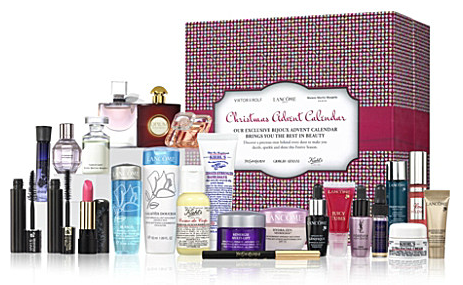 Have you had a beauty Advent calendar last year or could you imagine buying one of these this year? 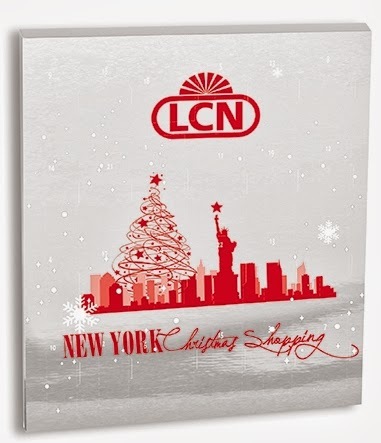 I kind of remember that you had such a calendar last year and I wanted to get one. Thanks for the early reminder; I am going to watch out for one this year! I would love one of these, but they are so expensive and I don't really wear much makeup so can't really justify spending money on one! I just use urban decay palette, mascara and eyeliner. If I'm feeling adventurous I might add some BB cream and powder, ha! Oh my gosh, thank you so much for this post! I saw the Benefit one but haven't seen any of the others yet and now I know! 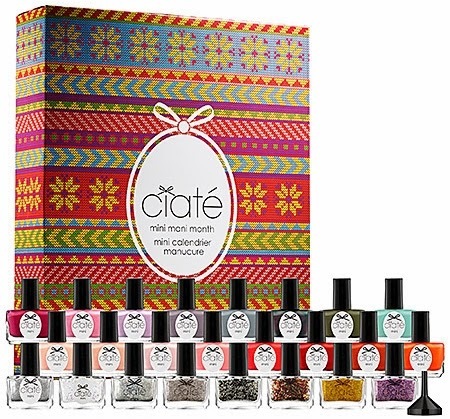 I'm really tempted to pick up a Ciate one because I really don't own a ton of nail polishes and feel like this would be a nice little way to add into my meager collection. Bisher hatte ich nur Adventskalender mit Schokolade, aber die sehen echt toll aus. 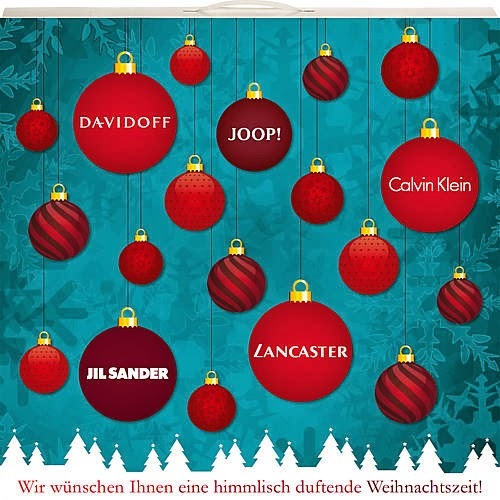 Der von Galeria Kaufhof gefällt mir besonders gut. Möchte auch nicht zuviel Geld für einen ausgeben. Wünsch die einen schönen Sonntag Carmen! 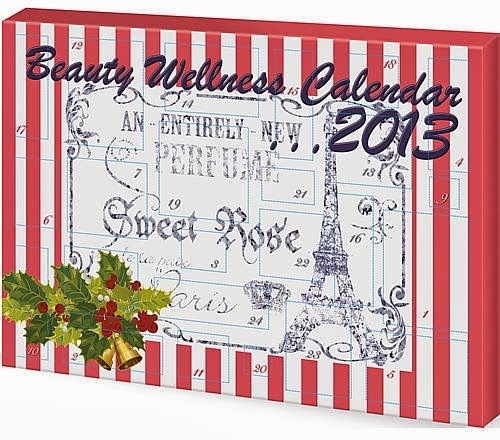 I actually have never heard of beauty advent calendars ( I must have missed out on your last years post!). And, man, they look awesome, it's a pity they are a bit pricey, but I think they could end up being worth it!